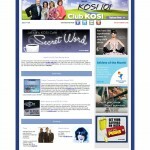 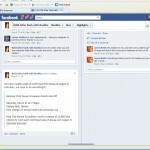 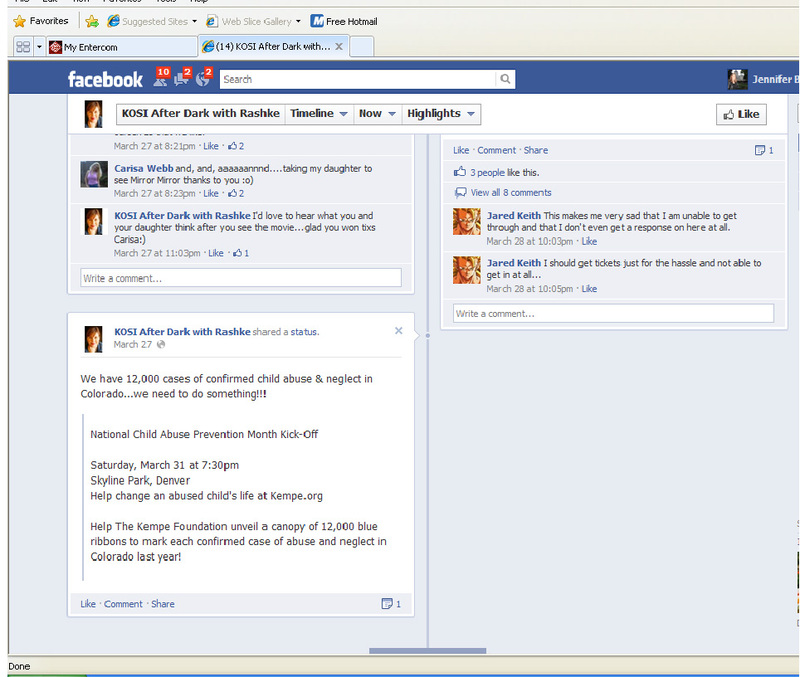 •Kempe was featured on the KOSI contest page, online streaming at KOSI.com and posted on Facebook. 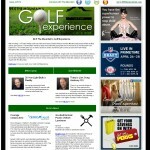 opened at a rate of 10%, 186 clicks and a click through rate of 2.6%. 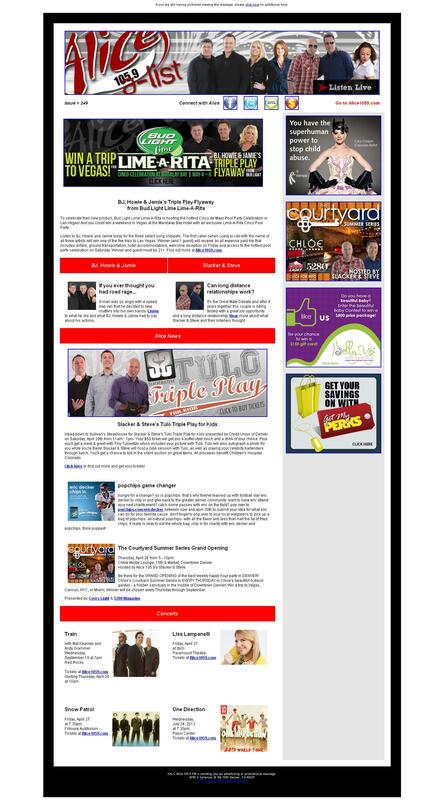 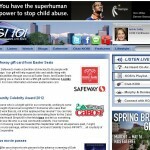 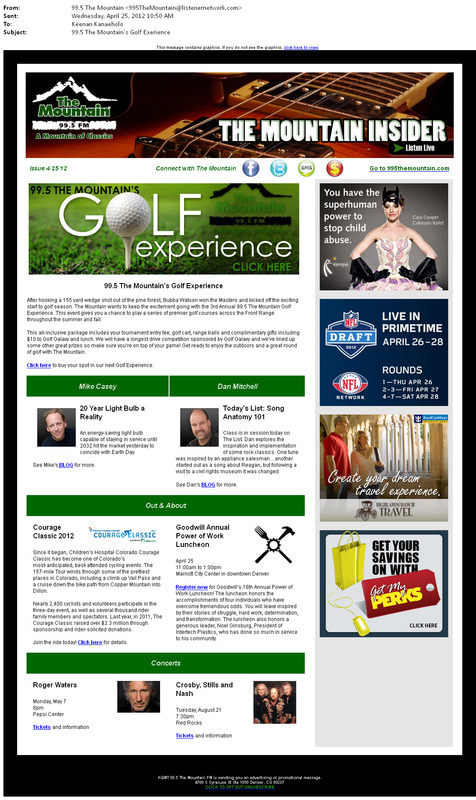 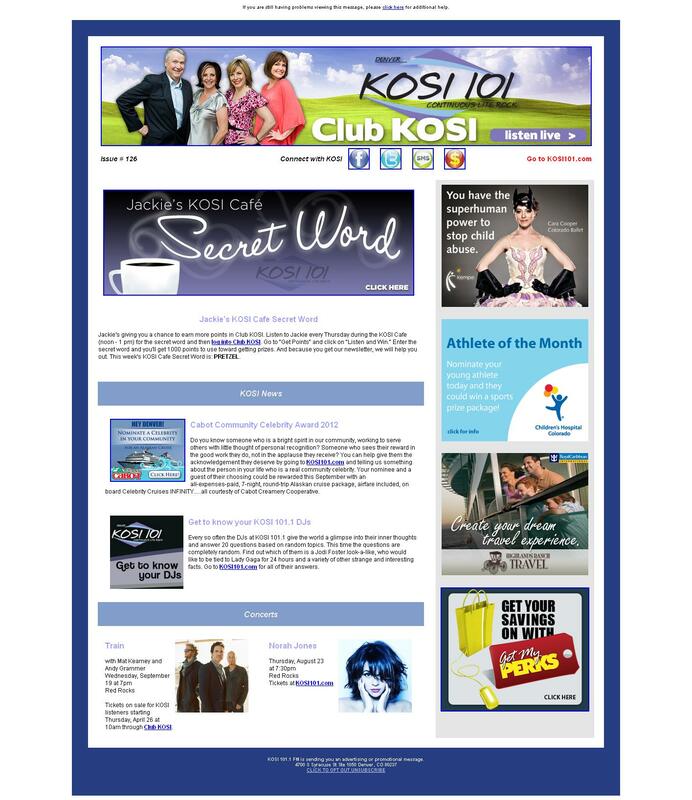 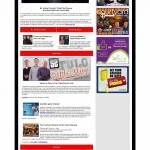 •Kempe was featured in the newsletters for KOSI 101, Alice 105.9 and 99.5 The Mountain. 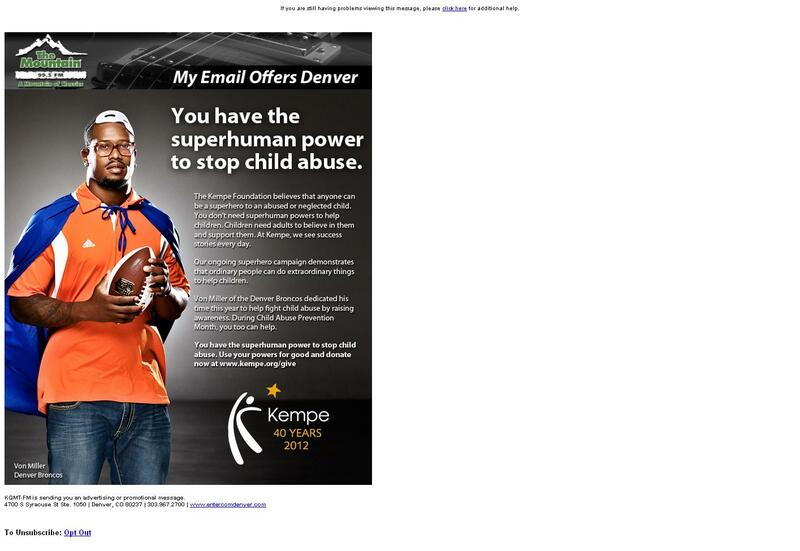 •Kempe had a number of commericals running on KOSI during the campaign.